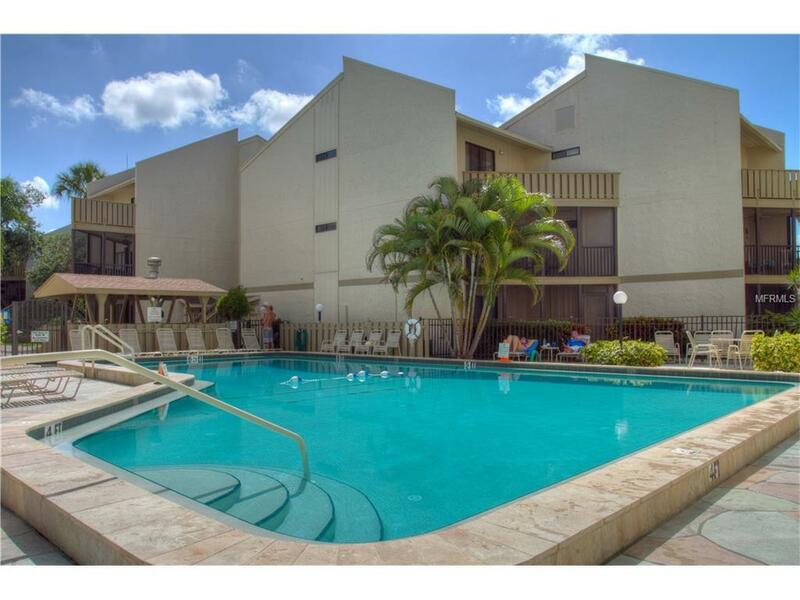 Beautiful Siesta Key condominium! 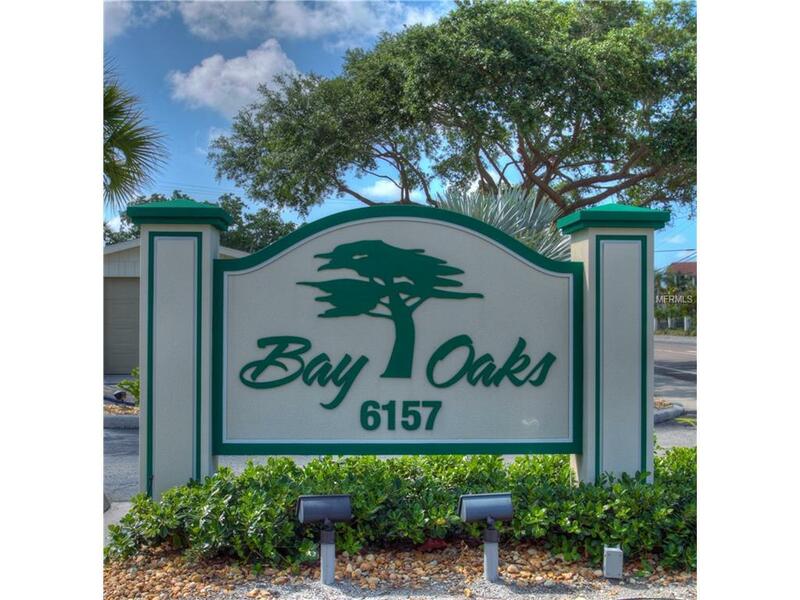 Enjoy an island condo set amidst beautiful palm Palm trees and live oaks. 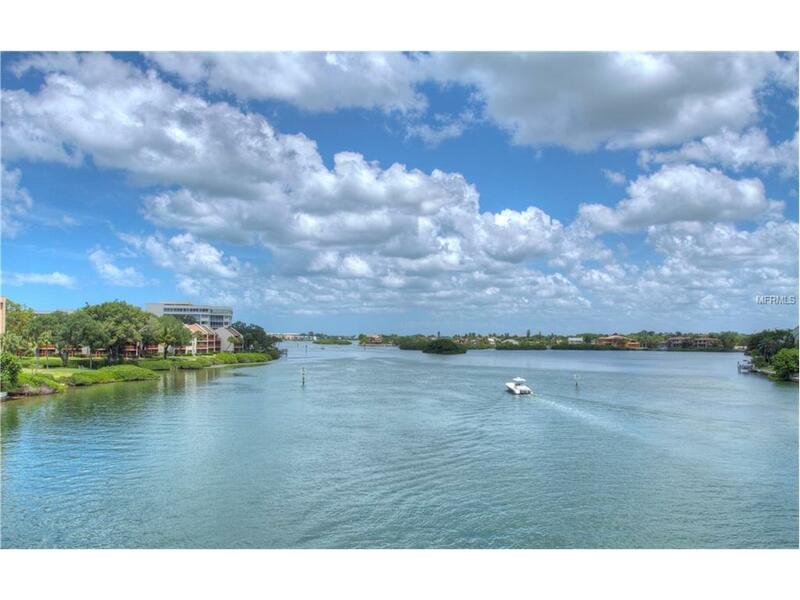 Completely remodeled, this condo, with its ground level appeal and an outstanding view of the intercoastal waterway, has all the amenities of home, and more.Whether from the living room, kitchen, or private lanai, you can enjoy the view of tropical birds gliding by or watch an occasional boat pass along the bay. Fishing or sightseeing from the dock is always rewarding. You may even catch a glimpse of a dolphin! 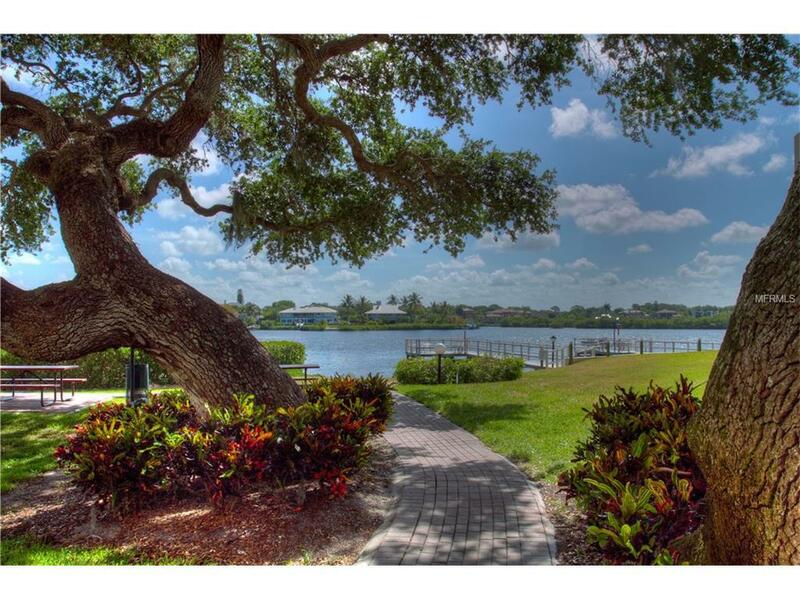 Within minutes of your condo, you can walk, bike or drive to Siesta Keys world famous Crescent beach, renowned for its beautiful white sand. There are also marinas for boat rentals and sport fishing, and many fine golf courses in the area.Dining is a great pastime, whether on the island or mainland, with wonderful seafood, local and international cuisine. Beyond your island retreat, Sarasota and the surrounding island community is considered the jewel of the Gulf Coast for its excellent array of art and entertainment.Once youve decided on the time of year, make your reservation early. Winter months are usually booked well in advance. May, October, November or December can be an ideal time to get away, when the weather is beautiful, the Gulf is warm, the crowds are fewer, and the prices are at their best. Listing provided courtesy of Ascendia Real Estate.